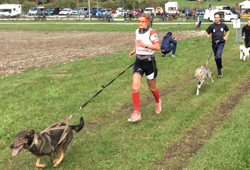 SUNDAY 14 OCTOBER 2018 10 a.m.
WITH ANY KIND OF SLED DOG, Nordic Breed and not ! 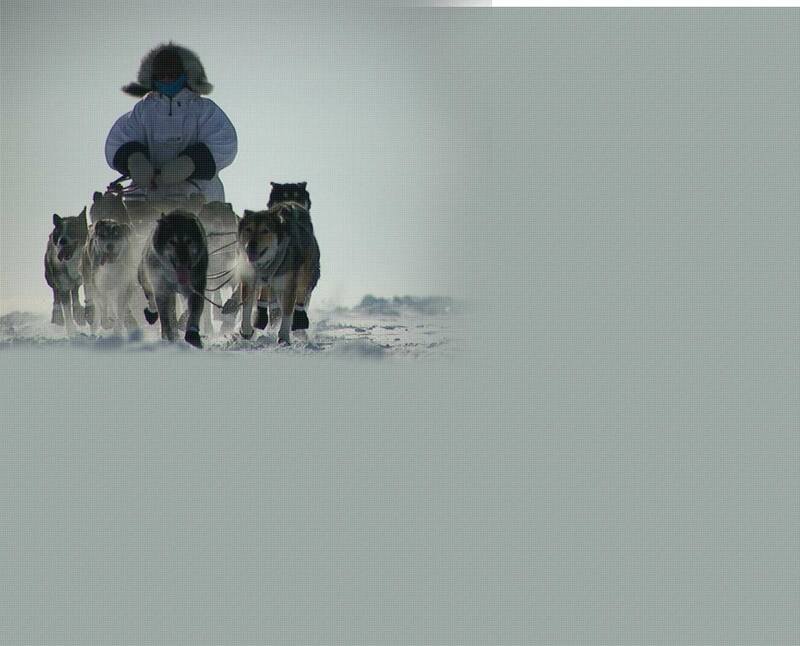 BIB NUMBERS DELIVERY: 8 to 9:30 a.m. MUSHER MEETING MANDATORY FOR ALL 9:30 a.m. MANDATORY to print, complete and deliver when collecting Race numbers!! !